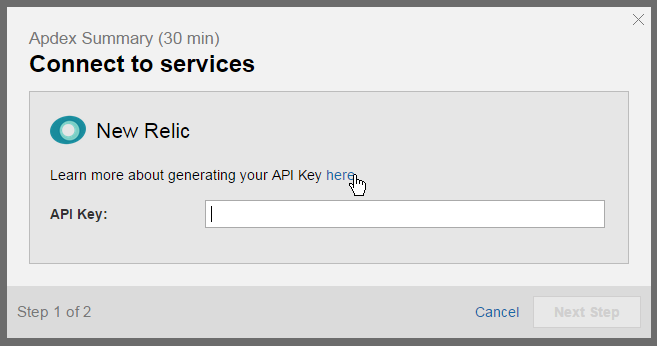 Klip Gallery: New Relic – How can we help you today? Displays application apdex score and throughput for the last 30 minutes. Displays a summary of application performance for the last 30 minutes. 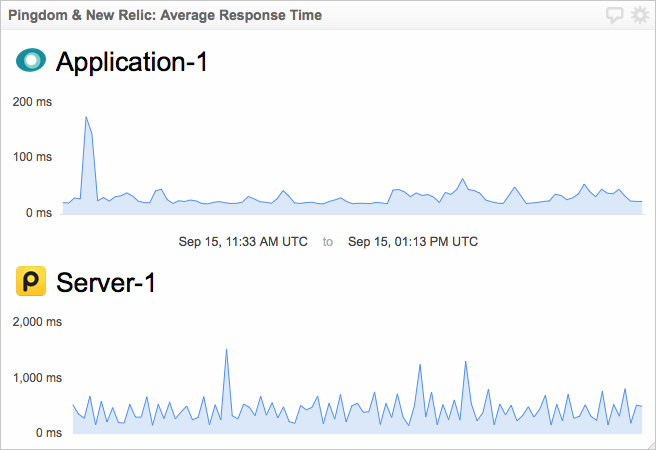 Monitor your server response times using Pingdom and New Relic. 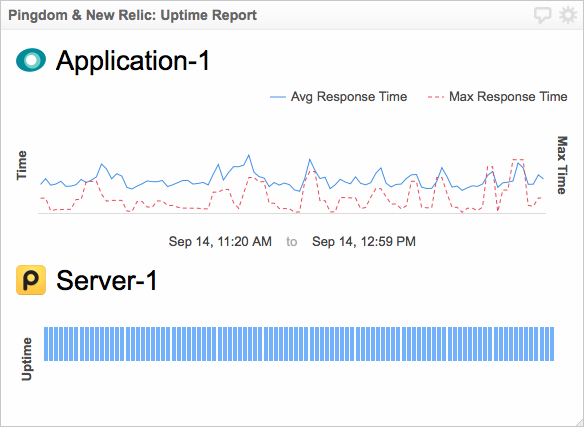 Monitor the uptime of your chosen server using Pingdom and New Relic. 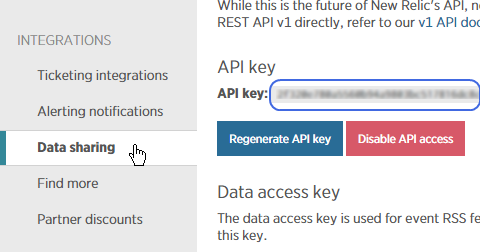 Copy the API key and paste it into Klipfolio Dashboard. 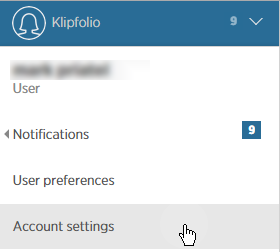 Copy and paste the application ID into Klipfolio Dashboard.